What Is Local Search Marketing & Why Do I Need It? Bulky and cumbersome Yellow Page books are quickly becoming a thing of the past. More often than ever consumers are seeking out local businesses online with the help of search engines, local directories and even mobile devices. If your business depends on drawing consumers from your geographical area, then the all important question you should be asking yourself is, “Is my web site doing an adequate job in attracting new customers through these mediums?” If the answer is “no” then you need local search marketing. Consider the fact that of the 10 billion plus unique searches that are performed each month in the U.S., 40% of those queries have some kind of local intent. For example, 5% use the city and/or state name, 2% use informal terms, like neighborhoods and 0.5% use zip codes. This is why it is becoming increasingly important to make sure that your local business has prime visibility where people are searching. We can help! SearchRank will develop a custom local marketing strategy based on your goals and needs. Utilizing a combination of on-page and off-page techniques, our local search marketing efforts will improve your online visibility and drive local qualified traffic to your site. While each project is custom-crafted, below are local search marketing services that we currently offer. Geo-related data (NAP and Schema) is included in all relevant areas of web site which may include contact pages, site footers, title tags and body copy itself. Ensure that business listings in Local Search Engines such as Google My Business, Bing Places For Business, Yelp, Foursquare, CitySearch.com, eLocal, HotFrog, Infogroup, Localeze, Nokia, SuperPages.com, YellowPages.com, and many others are correct and fully optimized for optimal local search visibility. Ongoing monitoring of local search listings to ensure they are experiencing optimal performance. Additionally, we will update listings as necessary to reflect any changes (i.e. address changes, addition of content, etc.). 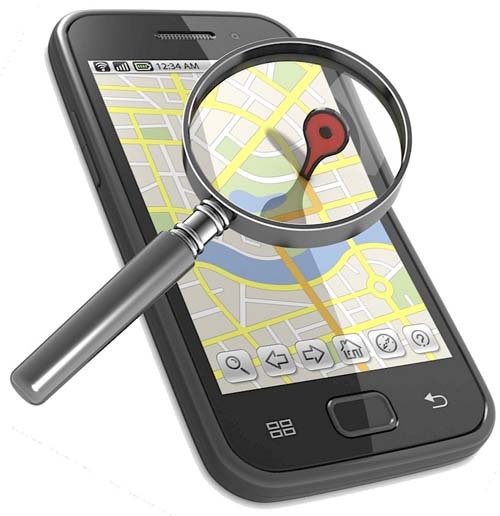 We can develop an effective local search marketing strategy for your individual or multiple locations.